Great for a day out on the green or add to any attire for a casual look. Makes a great gift. 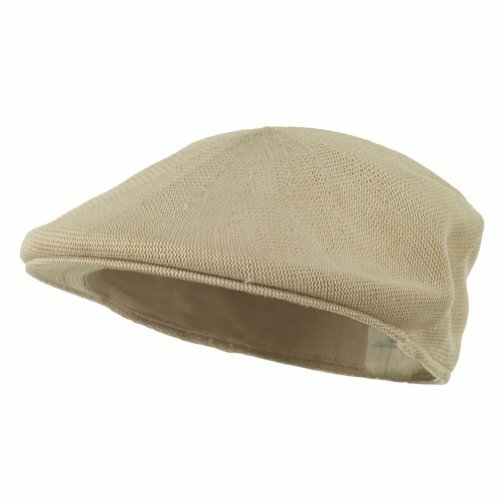 Light Khaki/Tan in color, sized to fit most adults. If you have any questions about this product by Q Headwear, contact us by completing and submitting the form below. If you are looking for a specif part number, please include it with your message.